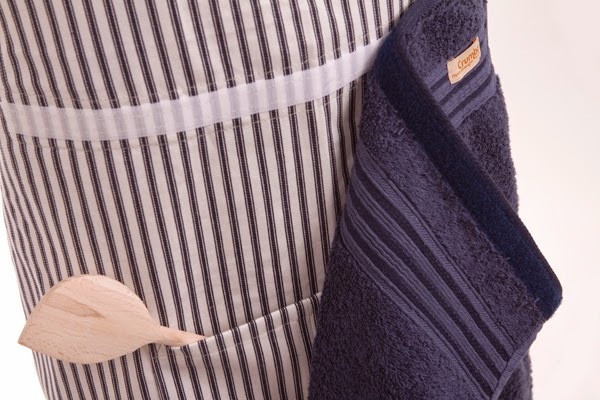 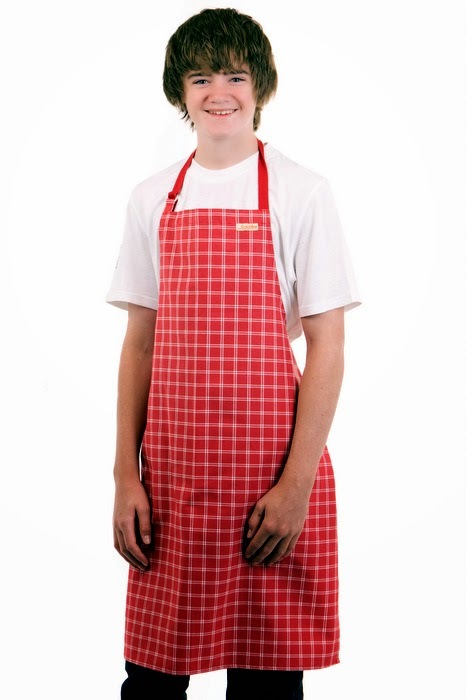 Aprons make a fantastic gift for men who like to cook. 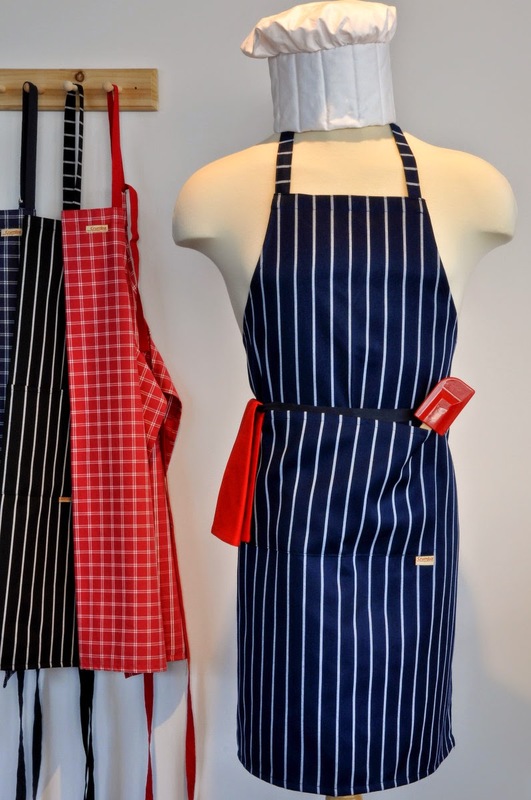 When we tried to source aprons for men, we noticed that there weren't many men's aprons available on the market...until we discovered the Crumbz range. 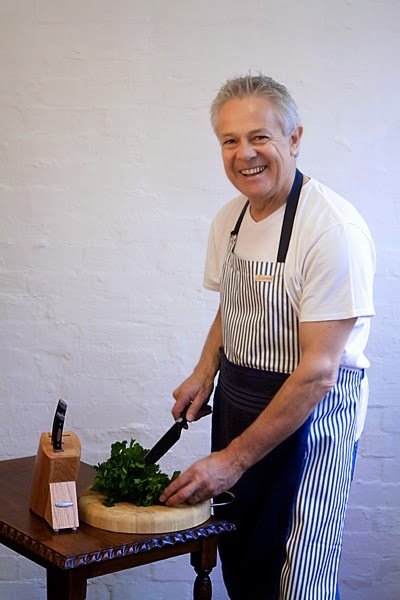 The Crumbz range has been lovingly handmade in Healesville in Victoria's picturesque Yarra Valley since 2009.We love supporting Australian businesses! 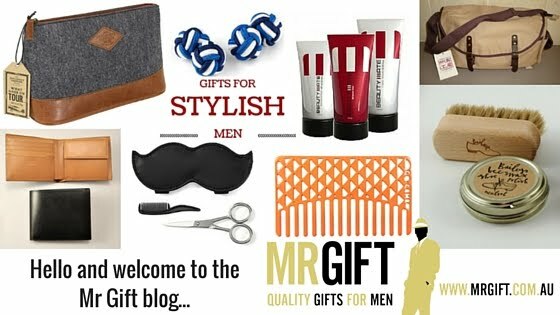 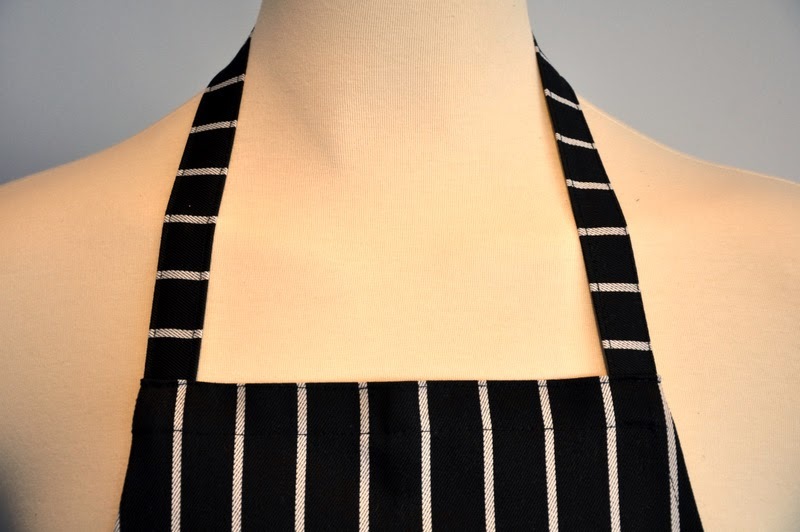 Aprons aren't just for kids or Nanna - real men wear aprons too! 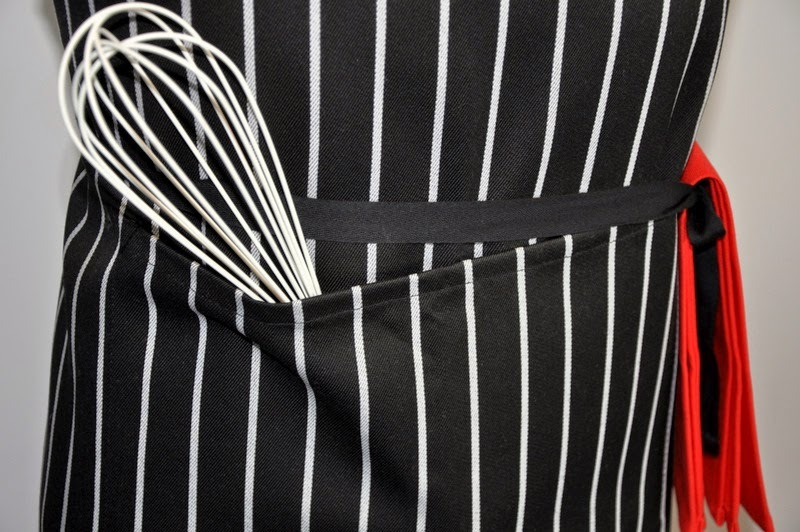 Who's the chef in your house?